Being able to estimate or foresee long-term effects is quite difficult and challenging. Specialized MRI brain scans, using a technique referred to as diffusion tensor imaging (DTI), demonstrate evidence of ongoing brain abnormalities nearly four months after a mild brain injury or concussion, even after most symptoms have significantly subsided, based on new research published online, November 20, 2013 in the Journal,Neurology. The study was funded by the National Institutes of Health. 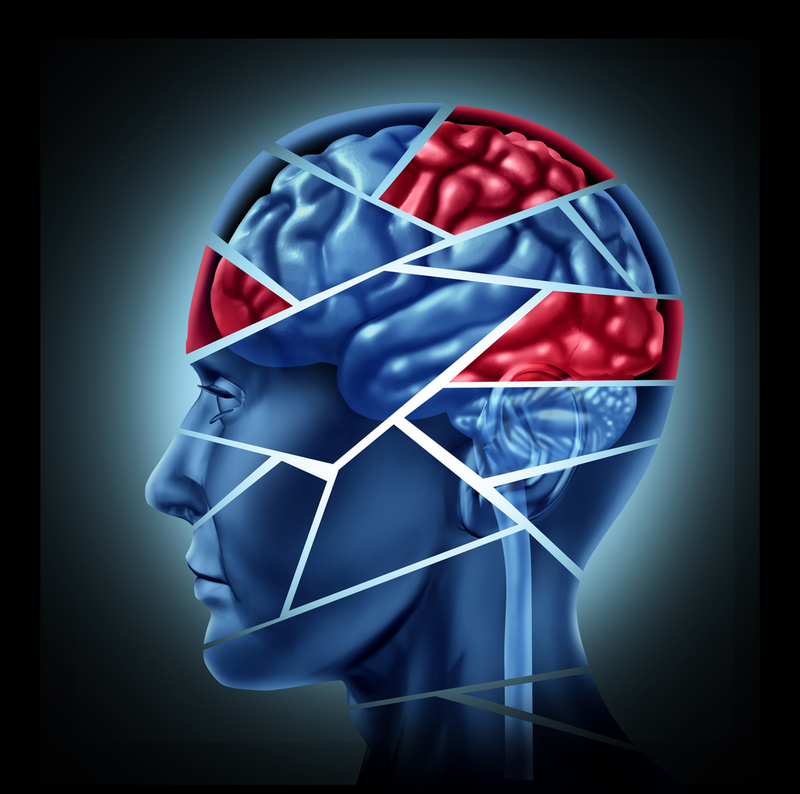 “These results suggest that there are potentially two different modes of recovery for concussion, with the memory, thinking and behavioral symptoms improving more quickly than the physiological injuries in the brain,” said study author Andrew R. Mayer, PhD, of the Mind Research Network and University of New Mexico School of Medicine in Albuquerque. Mayer further draws an analogy–in simple terms albeit—that recovery and healing after concussions may be akin to recovering from a burn.